Do you remember Sliders making a comeback? 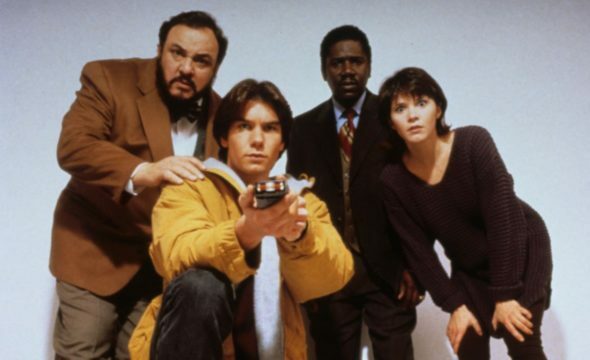 According to FlickeringMyth, stars John Rhys-Davies and Jerry O’Connell are in talks to revive the FOX TV show. What do you think? Have you seen Sliders? Would you watch a revival? More about: FOX TV shows: canceled or renewed?, Sliders, Sliders: canceled or renewed?, Syfy TV shows: canceled or renewed? Yes loved the show how about having their children be the new sliders. I will miss Midnight Texas , Killjoys and Supernatural. I loved Sliders. I would like to see a remake!